Most sellers feel that the Spring is the best time to place their home on the market as buyer demand increases at that time of year. However, please note that the Fall and Winter have their own advantages. Here are five reasons to to sell now. At this time of year, only those purchasers who are serious about buying a home will be in the marketplace. You and your family will not be bothered and inconvenienced by mere ‘lookers’. The lookers are at the mall or online doing their holiday shopping. This has been my experience throughout the years. 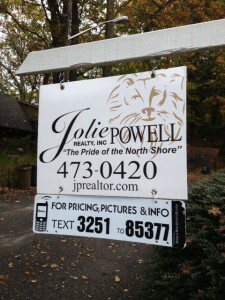 I know if I’m out with buyers during the holiday….they are serious and they are buying! Housing supply always shrinks dramatically at this time of year. This year will be a little different as some of the distressed properties being liquidated by the banks (in the form of foreclosures & short sales) will enter the market. However, for those buyers looking for a non-distressed property, the choices will be limited. Don’t wait until the spring when all the other potential sellers in your market will put their homes up for sale. One of the biggest challenges of the 2012 housing market has been the length of time it takes from contract to closing. Banks have been inundated with both purchase and refinancing loan requests. Both of these will slow in the winter cutting timelines and the frustration these delays cause both buyers and sellers. If you are moving up to a larger, more expensive home, consider doing it now. Prices are projected to appreciate by over 15% from now to 2016. If you are moving to a higher priced home, it will wind-up costing you more in raw dollars (both in down payment and mortgage payment) if you wait. You can also lock-in your 30 year housing expense with historically low interest rates right now. There is no guarantee rates will remain at these levels in years to come. 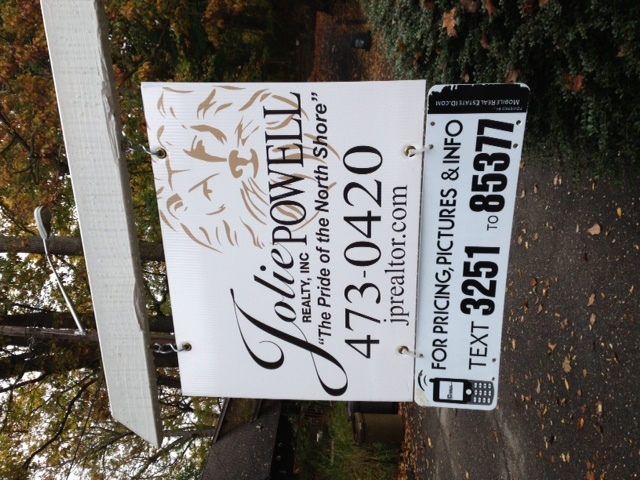 We, at Jolie Powell Realty, are here to help you through your transition. You can count on Us!